High five! We use our prehensile, multi-fingered appendages everyday so let’s celebrate the awesome result of millions of years of evolution – this week’s 3D scanning challenge asks you to 3D scan a hand! A potentially tricky scan in a number of ways: a live subject, lots of occluding elements… Maybe you’ll need to ask a friend to give you a … hand with this one (sorry). Once you’ve made your scan, feel free to retopologize, remix or animate it in some way too. Scan a human hand with your preferred scanning workflow. Once you’ve created your scene, upload it to Sketchfab, tag it #HandScanChallenge. 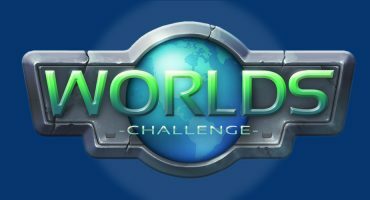 Contestants models must be uploaded to Sketchfab and tagged #HandScanChallenge to be considered. The winners will be contacted by Friday, April 13th.